Summer Camp 2019 information is here! Developing and encouraging relationships is at the forefront of the Early Enrichment Center philosophy. One of the best gifts we can give our children is community—new friends, loving teachers, strong parents, and a place that is home away from home. We look forward to welcoming your family into the EEC family! 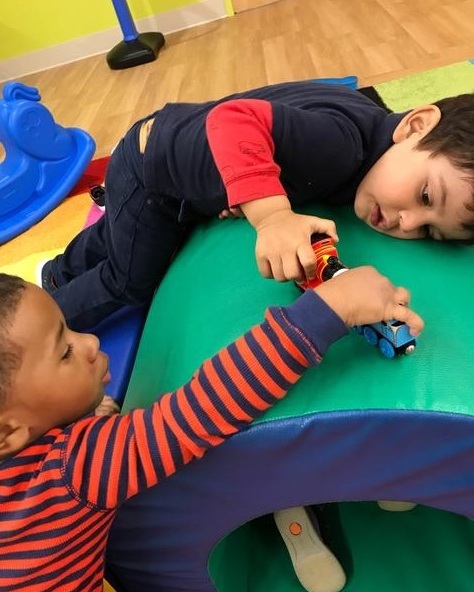 As your child grows, our teachers will help him/her build relationships with peers and caregivers to develop interpersonal skills and core confidence. 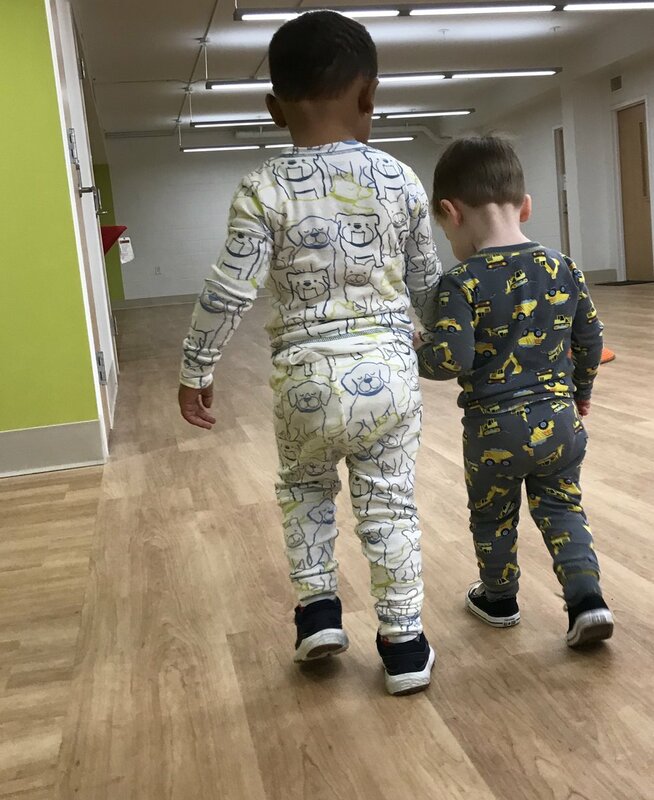 Early Enrichment at Idlewild is dedicated to providing a unique community where our youngest children can develop friendships across all races, religions, socio-economic backgrounds, family compositions, and ethnicities. With a commitment to nurture strong, open, and joy-filled relationships, EEC believes we can build a stronger and healthier Mid-South! Studies prove that pre-natal through four years old is the most formative phase for brain development of any person’s life. 80% of the brain develops by age 3! This is a vital time for your young learner, and our expert teachers are ready to guide, teach, and love your child. 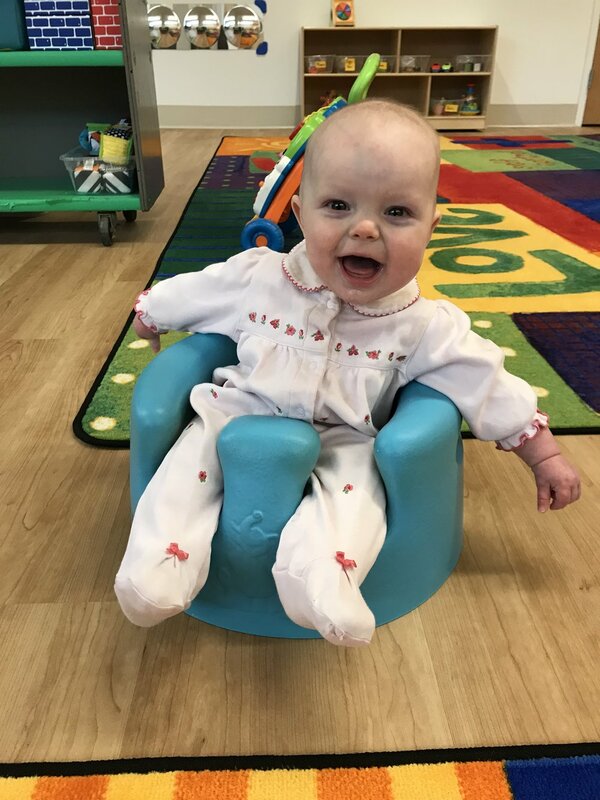 EEC provides a nurturing environment for your child’s social-emotional growth through play, educational activities, and social interaction. In life everyone, including children, experiences challenges. As children grow, they develop the capacity to think critically and solve their own problems. Studies show that giving young children ways to grow through challenges gives them a foundation for life-long resilience. Whatever your child’s experiences, EEC will provide him/her the tools to respond positively to challenges. These tools and skills will serve them beyond their time at EEC into school, college, and adulthood.